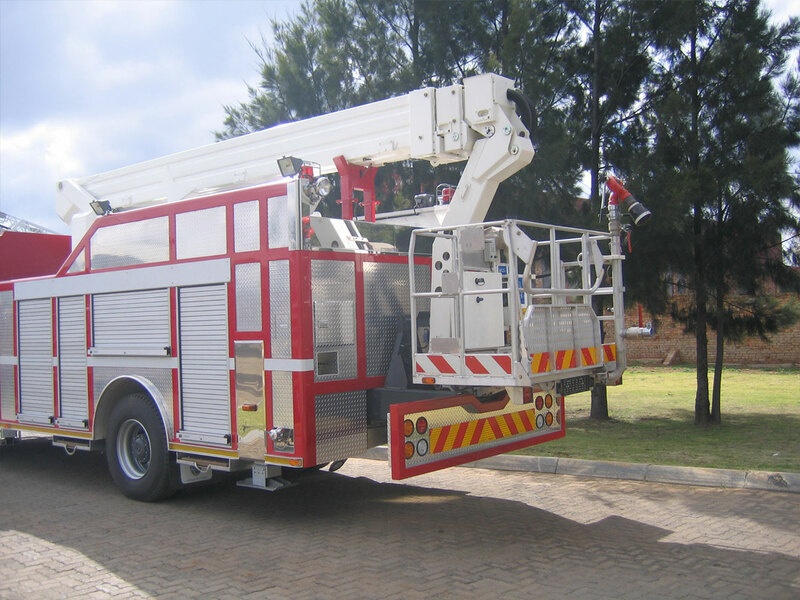 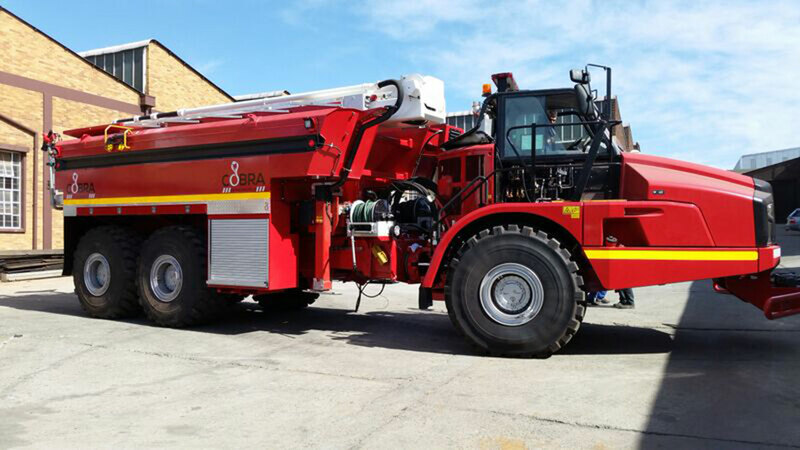 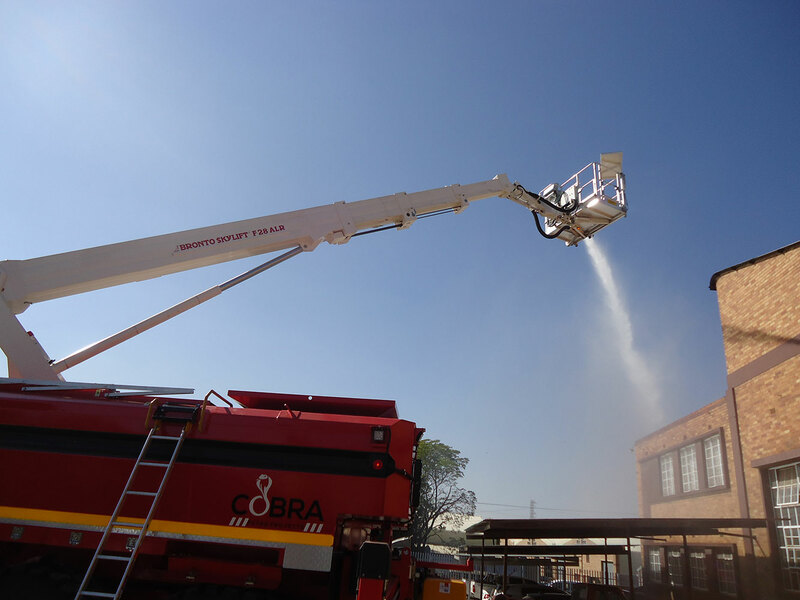 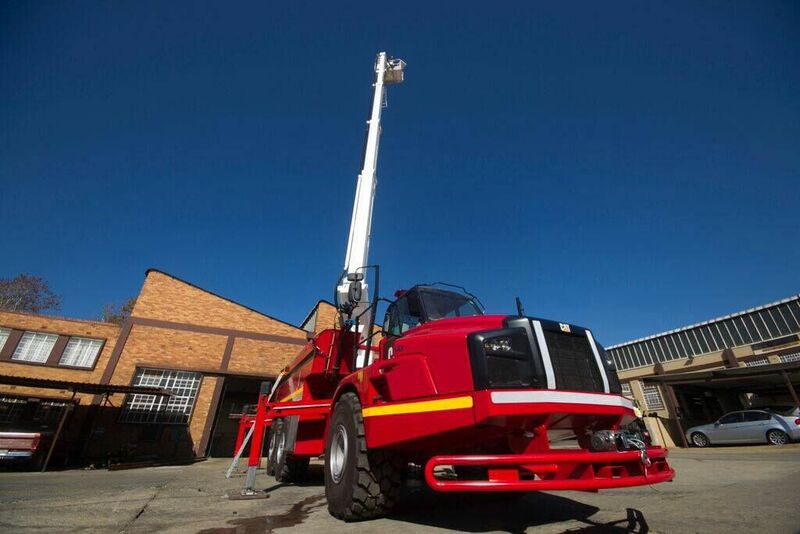 The ALLROUNDER® concept allows for adding all conventional aerial capabilities to those of a conventional fire truck thus creating a significantly more versatile vehicle, without adding to the running costs. 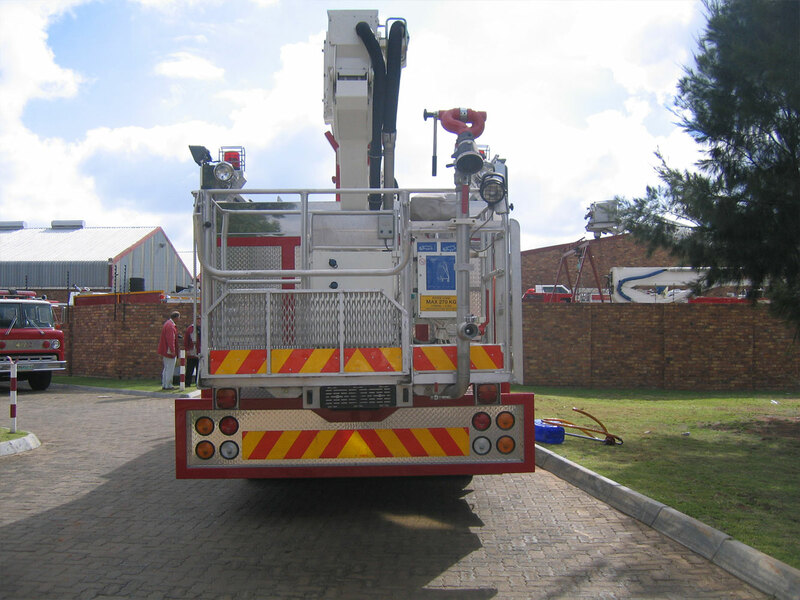 The ALLROUNDER® allows for high customization of the vehicle in order to comply with the operational requirements of most environments. 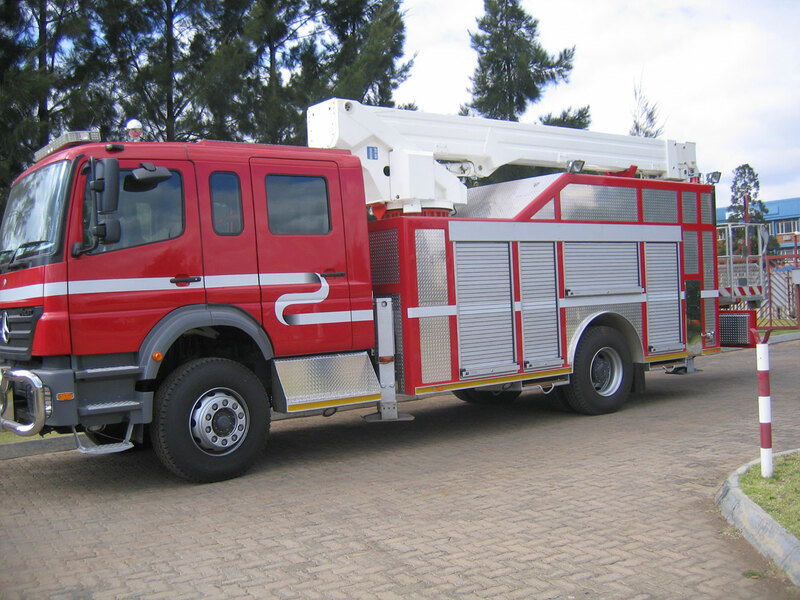 Thus considerably increasing the utilization of the vehicle. 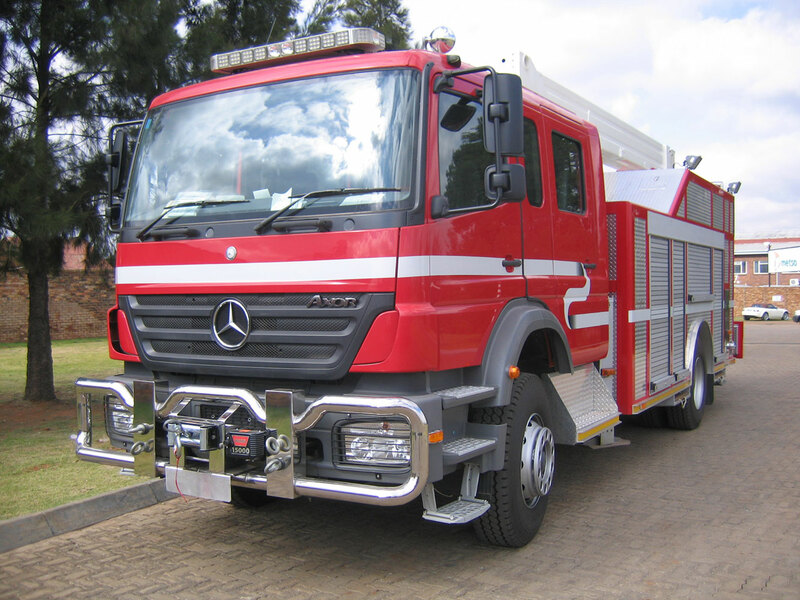 As a water tender the unit can be equipped with mid-ship or rear mounted water pump up to 6000 l/min with single/multi pressure and a large water and foam tank up to 22,000 l.
ALLROUNDER® units have integrated corrosion-resistant water way.